Our Cleansing Mindful Beauty Homme - Shaving & Cleansing Botanitcal Oils for the Renaissance Man acts as both a shaving oil and a daily cleanser. Men have to look after their skin too and with our Mindful Beauty Homme range they now can cleanse, tone with our new Skin Tonic and moisturise with our balm. 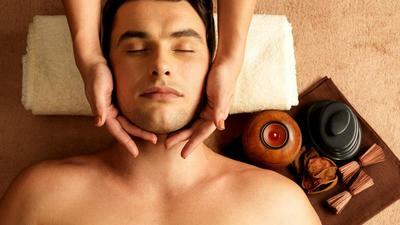 Just add some of the Shaving & Cleansing Oil into the palm of your hands and add a little water. 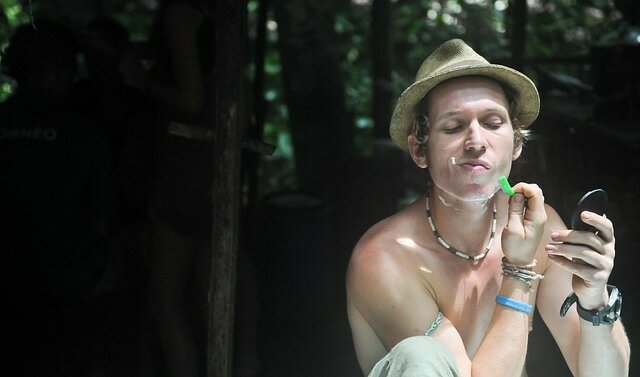 The oil will immediately turn milky white and you apply this to your face to cleanse or shave but mostly nourish. 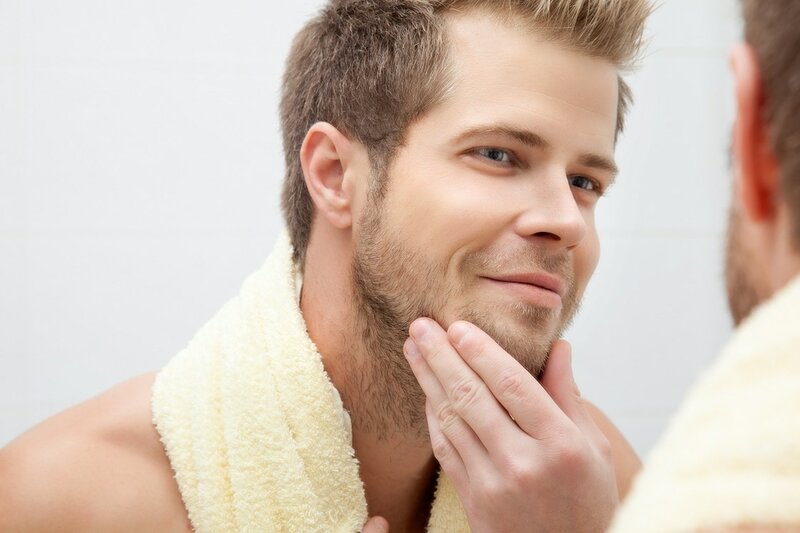 The Shaving & Cleanser Oil made with natural botanical oils is just great to use for shaving. 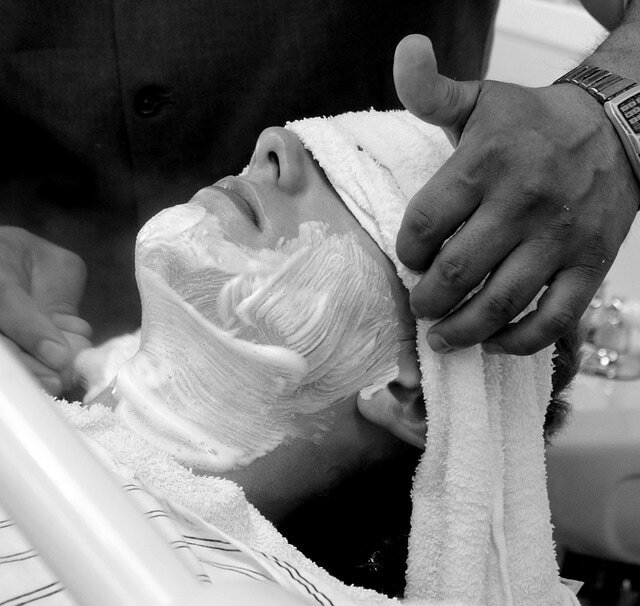 The razor glides over the skin and you get a very clean shave. We also find men who have been using the product are pleased that it does not cause an irritation like other products do. We put this down to us formulating with natural ingredients and creating a botanical oil based cleanser mens product that does not dry the skin but nourishes it instead. 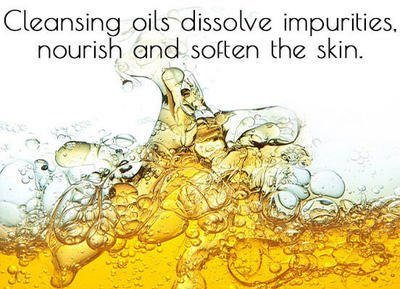 The oil is also great as a cleanser too washing away the dust of the day from a hard days work. Using an oil cleanser is good for your skin as its does not dry it of the natural oils. One of the botanical oils that we formulate the cleanser with is Jojoba and it has natural ceridimides which soak into your skin. Using a botanical oil based cleanser helps you look younger too as it nourishes the skin natutally. We use aromatherapy essential oils to frangrance our products with. These plant extracts also have health benfits for the skin. We rather use these than chemcial perfume as science & medicine now know these perfumes are hormone distruptors so we stay away from them. We only work with nature and natural ingredients.